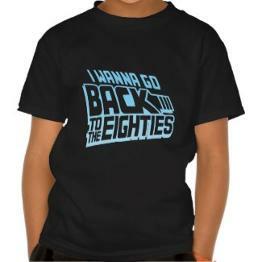 So you want to go back to the 80s, but you can't find a DeLorean time machine anywhere? 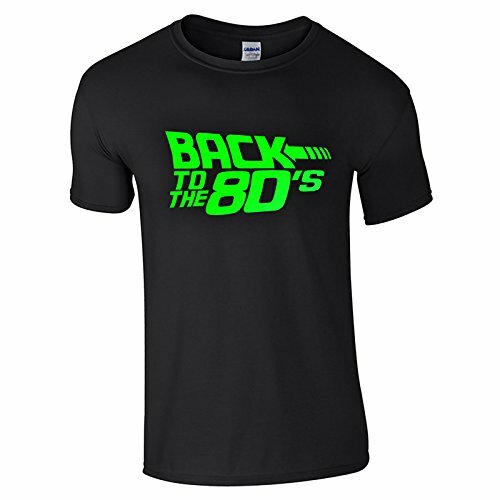 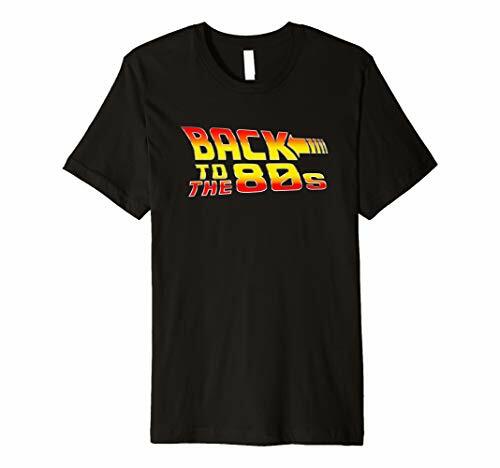 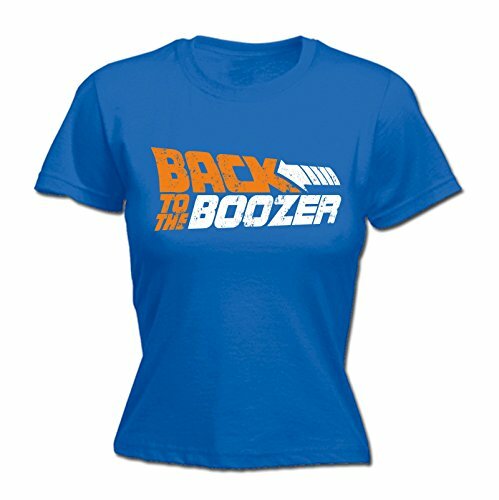 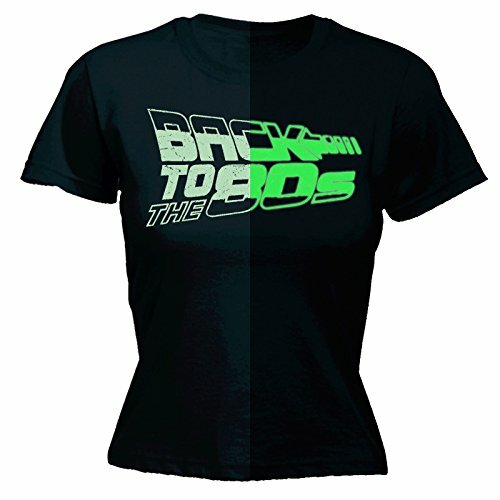 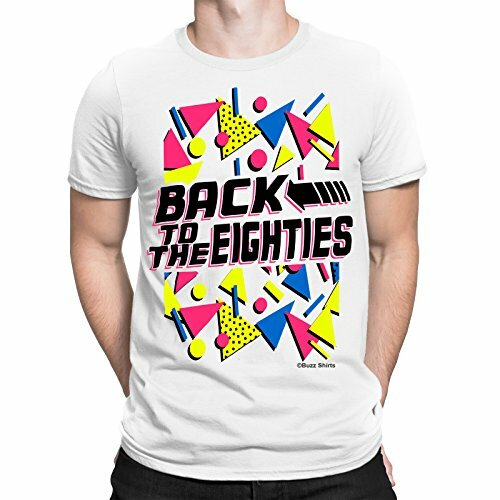 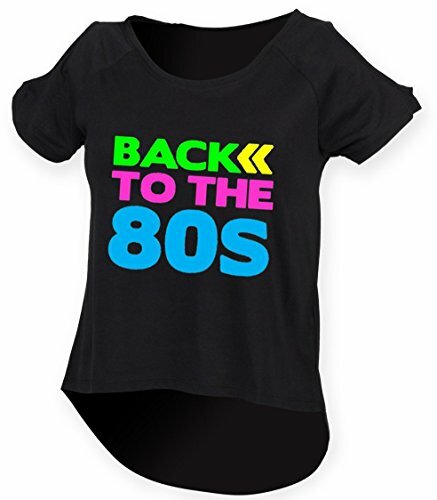 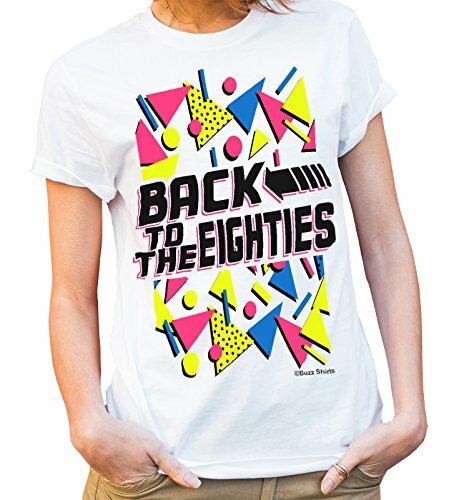 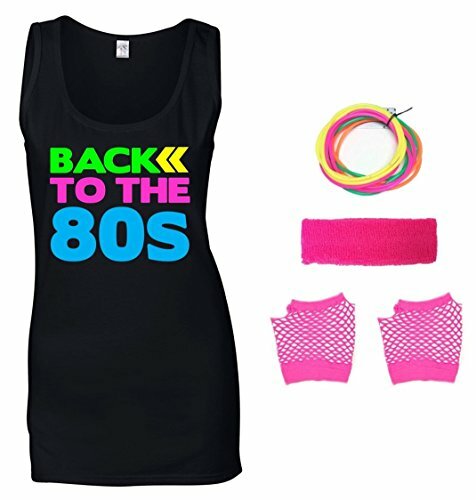 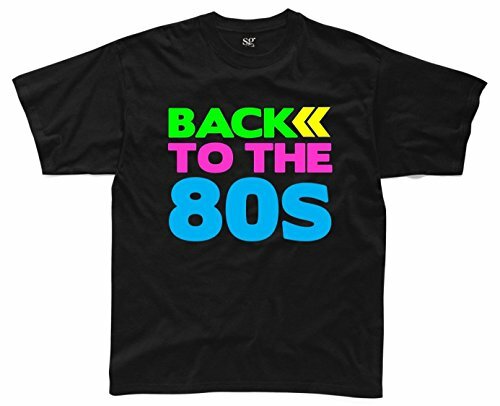 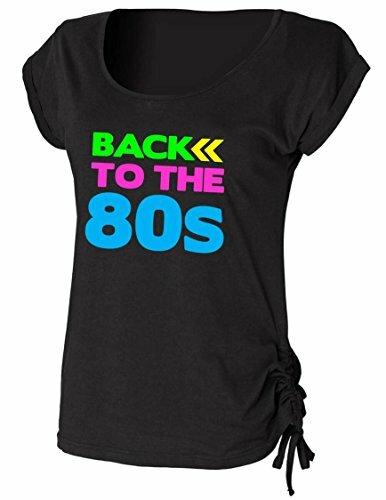 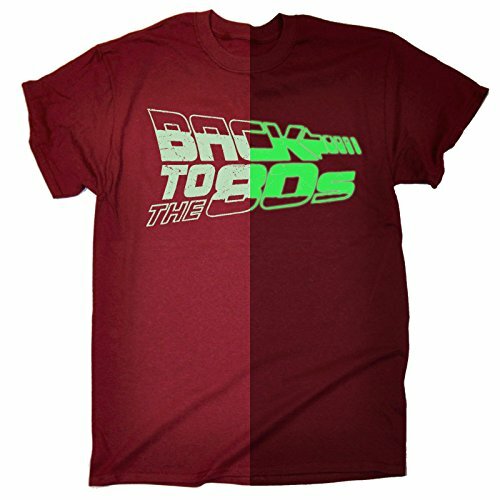 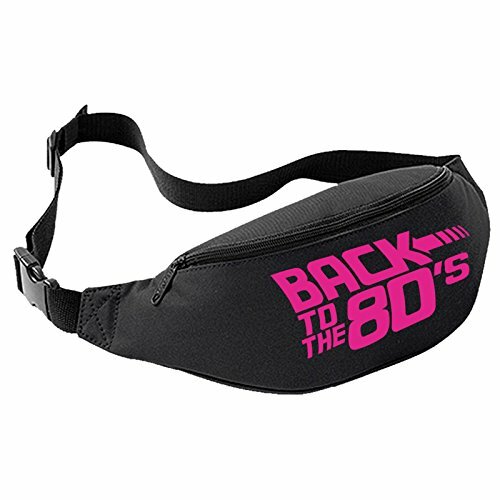 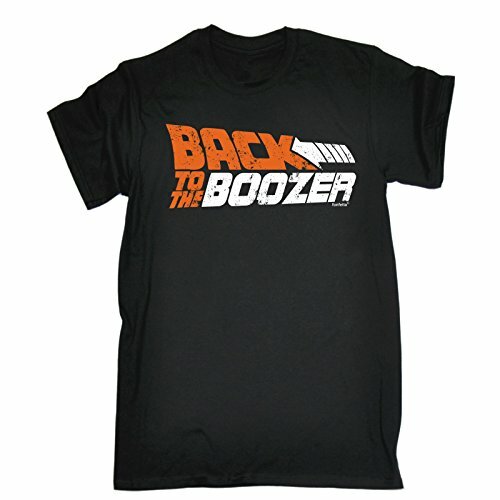 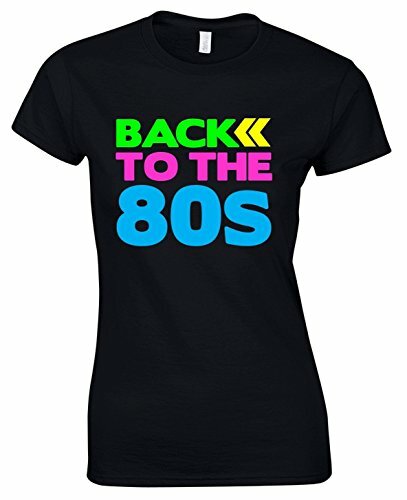 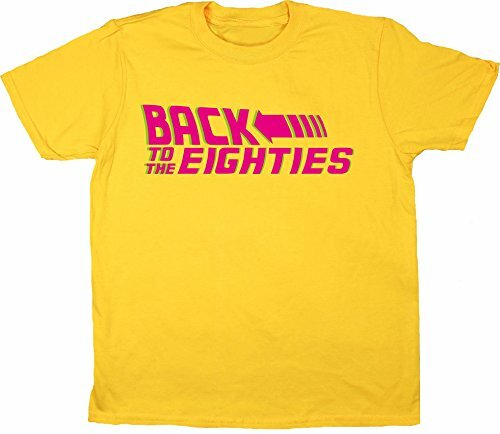 Well, I can't help you with that one, but I can offer you the next best thing - a Back to the 80s T-shirt. 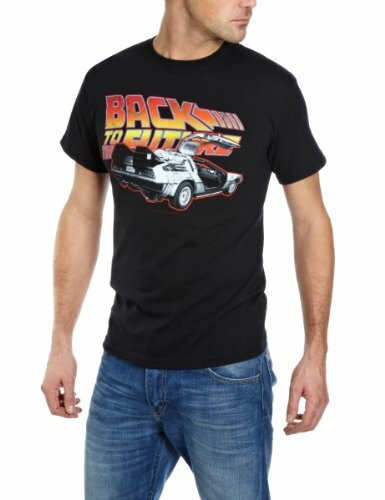 You'll find just about every design available featuring tees that have been inspired by the Back to the Future movie theme. 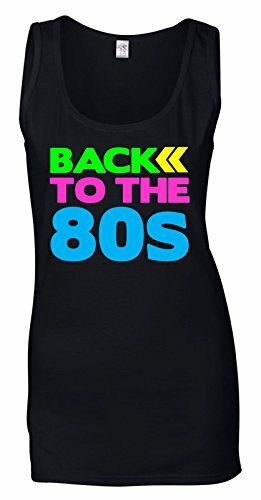 Disclosure: Simplyeighties.com is participating in the Amazon Associates and Zazzle affiliate advertising programs. These are designed to provide a means for websites to earn fees by advertising and linking to items at their websites.